Beautiful eyebrows in women are arch shaped. 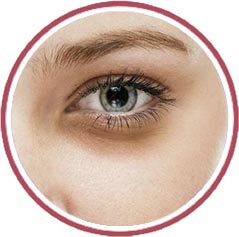 Beautiful eyebrows start In the same line as the inner corner of eye and arch upwards with the highest peak at the junction of inner ⅔ and outer ⅓ of the eyebrow, with brow bone showing below the outer eyebrow. In men, eyebrows are relatively lower and flatter. 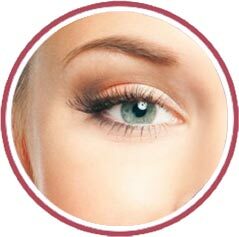 Eyebrow, especially its outer end can sag down because of gravity or because of downward muscle pull. This commonly happens with age but can be hereditary. 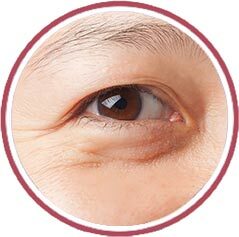 Crows feet are the fine lines at the outer corner of eyes that happen when we smile. 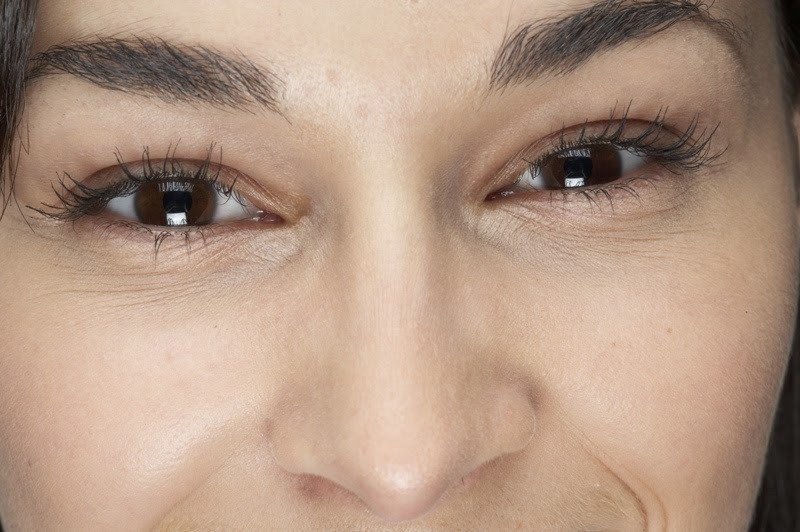 One or 2 small lines are normal, but with age crows feet start looking bad and excessive. 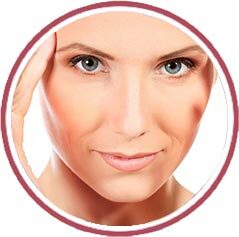 Treatment of crows feet also elevates the eyebrow and give a youthful and open look to the eyes. 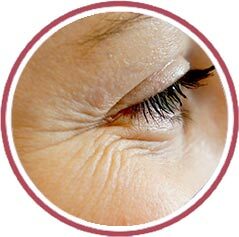 Under eye wrinkles are caused by ageing factors which reduce the production of collagen and elastin in the skin. It can also involve genetic, environmental (due to pollution and lifestyle) and hormonal ageing in a person.